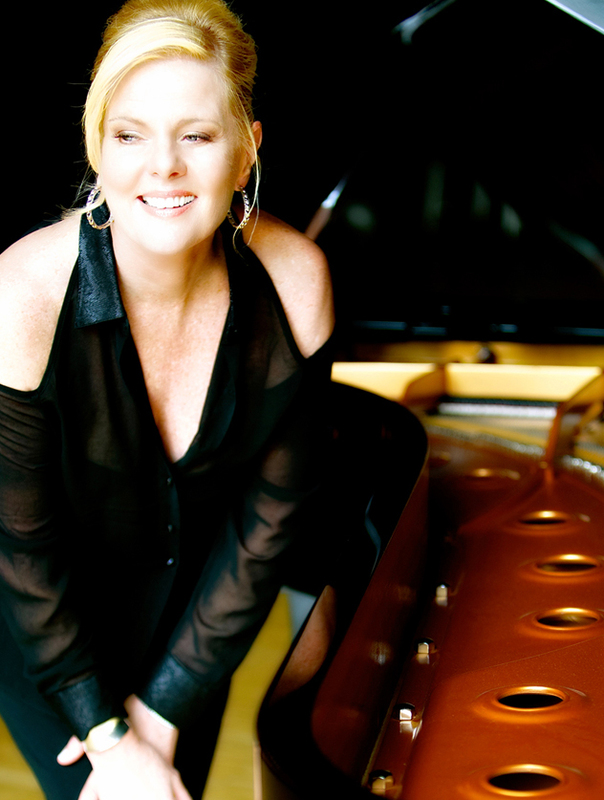 Fort Lauderdale, FL – On Wednesday, April 10, 2019, the Gold Coast Jazz will present the south Florida debut performance of the Canadian jazz vocalist and pianist Carol Welsman. The performance will be presented at the Amaturo Theater at the Broward Center for the Performing Arts, 201 SW 5th Avenue in Fort Lauderdale and begins at 7:45pm. Single tickets are available for $55 plus fees through Ticketmaster at the Broward Center’s AutoNation Box Office at 954-462-0222 or online at www.browardcenter.org. Student and teacher tickets are $10 with valid ID. A discount for groups of ten or more is also available. “Her voices glistens,” according to Stephen Holden of the New York Times. Christopher Loudon of JazzTimes says that Welsman is “blessed with a musical integrity and vocal purity that suggests a female Mel Tormé. Don Heckman at the Los Angeles Times says: “Welsman is that rarest of discoveries: a fully formed artist with the musicality, imagination and looks to cruise to the top of the jazz vocal genre.” She has become well-established as an international artist, touring the world, and performing in Italian, French, Portuguese and English. Joining Carol for this performance will be Miami musicians John Hart on guitar, Lowell Ringel on bass and Ignacio Berroa on drums and percussion. For more information about the 2018-2019 Gold Coast Jazz Concert Series, go to www.goldcoastjazz.org or www.browardcenter.org The Gold Coast Jazz Society is a not-for-profit organization that is dedicated to the preservation and promotion of jazz music through a mainstage concert series, free community concerts, educational programs, a jazz scholarship program and musical services provided by the Gold Coast Jazz Society Band.